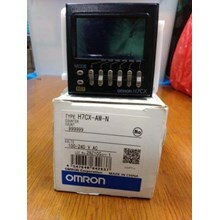 - Volt: 100- 240 VAC / 50/60 Hz. 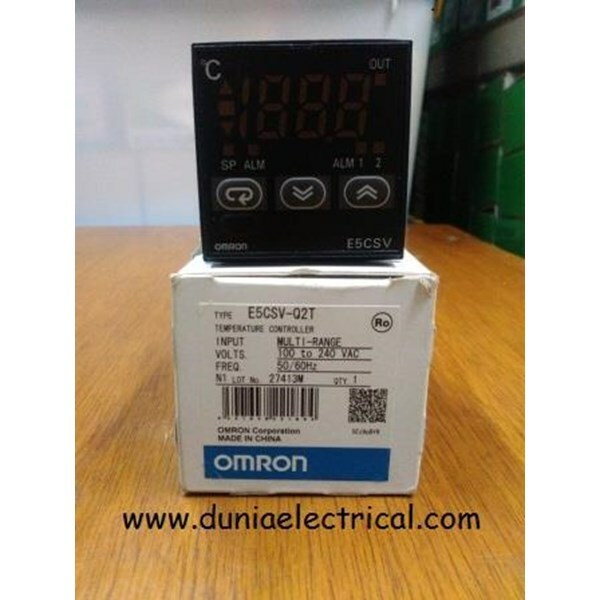 DUNIAELECTRICAL.COM: Menyediakan Berbagai Macam Produk Electrical Seperti Jual Counter Omron. 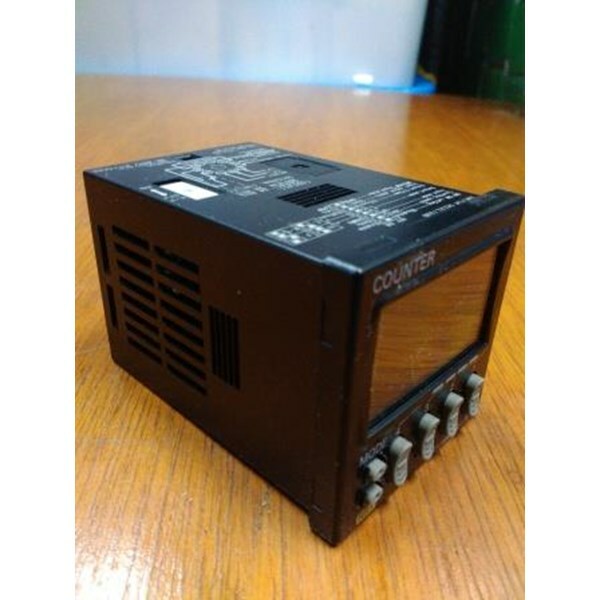 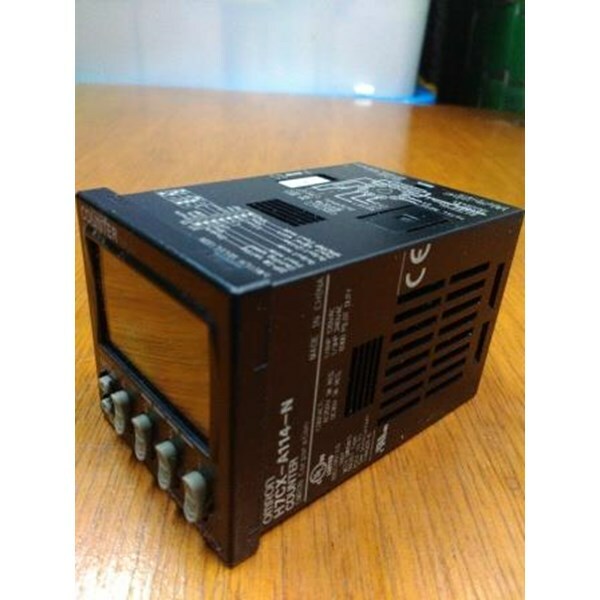 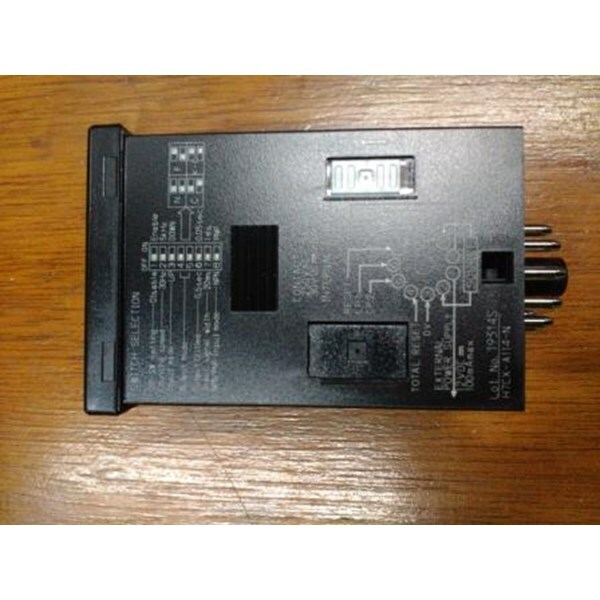 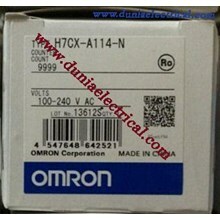 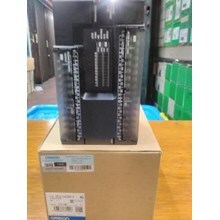 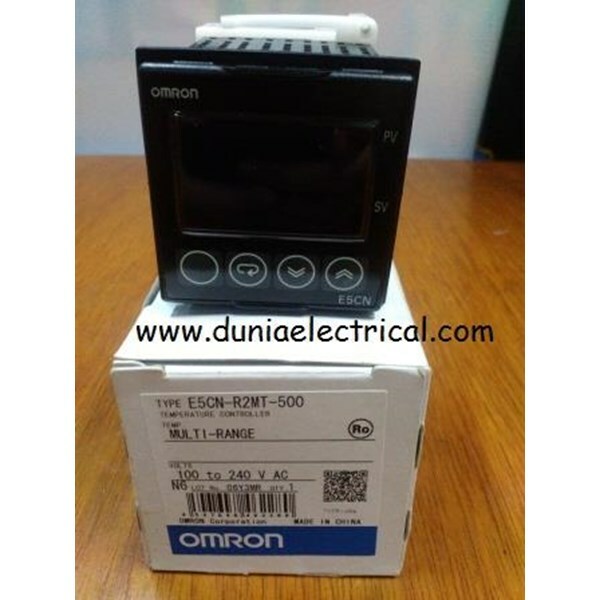 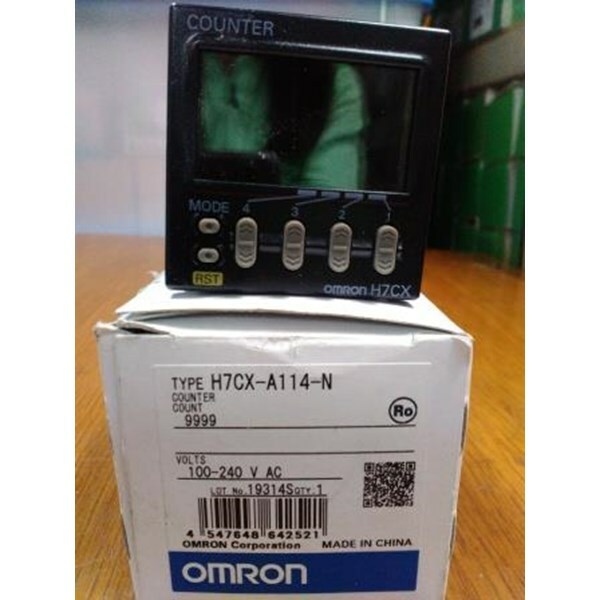 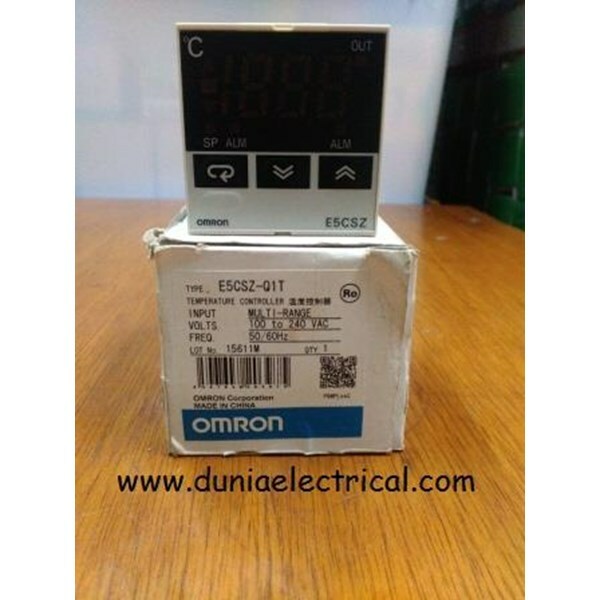 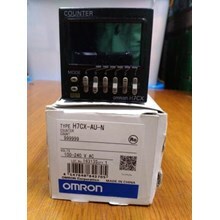 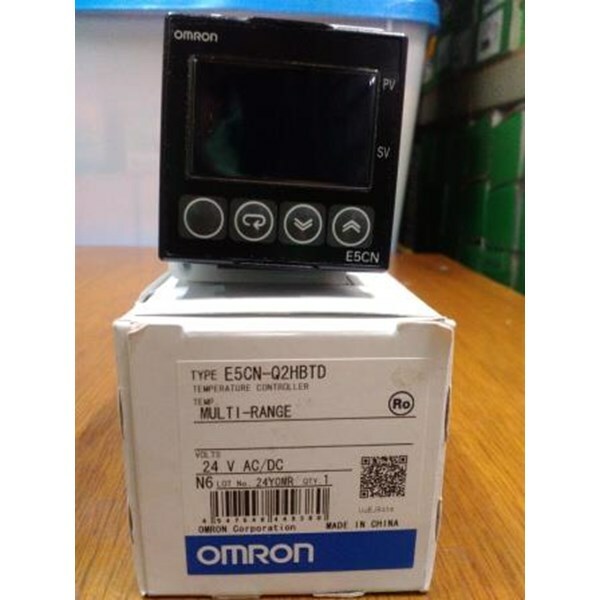 Produk Counter Omron : Counter Omron H7AN-DM, Counter H7CX Omron, Omron Counter H7CX-A-N Omron, Omron Counter A114-N, counter H7CN-XLNM Omron, Omron Counter H7CX-AW-N Omron, Omron Counter H7CX-AU-N Omron, Omron H7CX-A4W-N Counter. 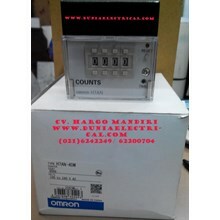 DUNIAELECTRICAL.COM: Toko Alat Listrik Online Jual Digital Counter Murah di Glodok.